Join us this Saturday, January 26 from 1-3 pm for live music provided by the Old Time Fiddlers. 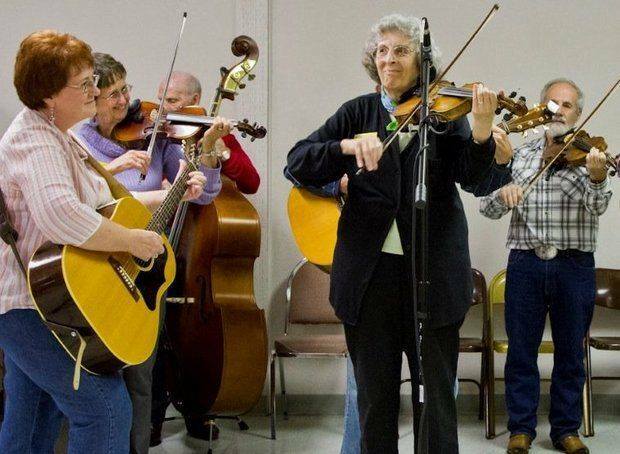 “Jam” Session is in the Heritage Hall of the Yamhill Valley Heritage Center. Admission is free – donations gladly accepted. Visit the museum displays while you are there. See you soon!